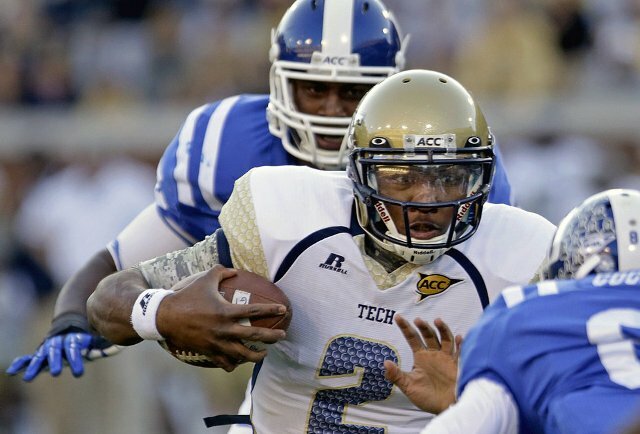 Despite a difficult season, the Georgia Tech Yellow Jackets earned first place in the ACC Coastal Division and will play against Florida State in the Dr. Pepper ACC Championship game. Georgia Tech (6-5, 5-3 ACC) is bowl-eligible for the 16th consecutive season and moved one-half game ahead of Miami in the Coastal Division. Tech could still win the Coastal Division outright with a win by Duke over Miami Saturday in Durham, but the Hurricanes’ decision to self-impose a postseason ban has made them ineligible to compete for the title.